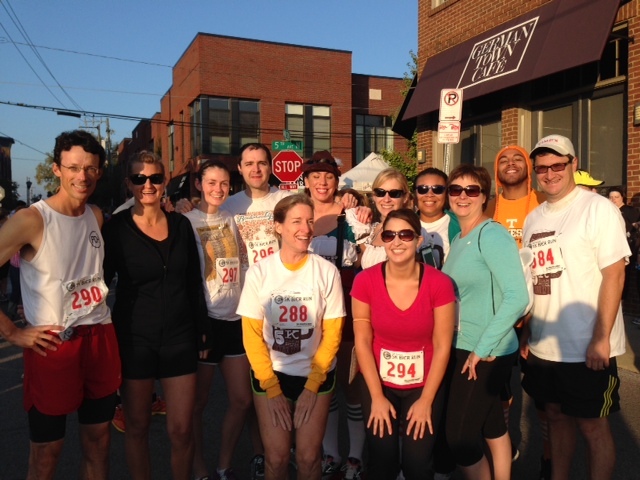 The Sherrard Roe Voigt & Harbison team participated in the Germantown 5k Corporate Challenge on October 13. This race is part of the Nashville Corporate Challenge Racing Series. The Corporate Challenge Racing Series (CCRS) is an initiative to promote fitness, teamwork, and community among business and other organizations in Middle Tennessee. CCRS does this through coordinating corporate divisions in a series of Nashville road races during the year.